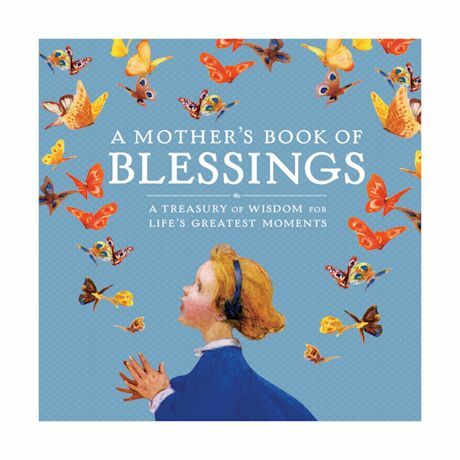 Curated especially for mothers, this heartwarming keepsake contains more than 100 blessings from around the world to celebrate life's special moments and encourage reflection for the whole family. Ageless wisdom for every occasion and beautifully illustrated with vintage art. Hardcover; 352 pages.